The recent successful launch from Vostochny indicates that Russia pursues an independent space policy and can launch spacecraft independently of any political will, Irina Yarovaya, the head of the Russian State Duma Committee for Security and Counteraction to Corruption, said on Tuesday ahead of the plenary session opening. The first launch from Russia’s Vostochny new spaceport with the help of the Soyuz-2.1a carrier rocket took place at 05:01 a.m. Moscow time (02:01 GMT) on April 28. "The successful launch from the Vostochny spaceport is evident of Russia’s independent space policy. It means that irrespective of anybody’s political will, we can launch any spacecraft to any space orbits independently. Vostochny has not equals in terms of automation of new technological innovative solutions," Yarovaya said. According to Yarovaya, a new spacecraft "Federation", which is currently being designed by the Rocket and Space Corporation Energia, will be launched from the Vostochny spaceport. First unmanned trial launches will take place on the basis of the Angara-A5B in 2021. First manned spaceship is expected to be launched in 2023. 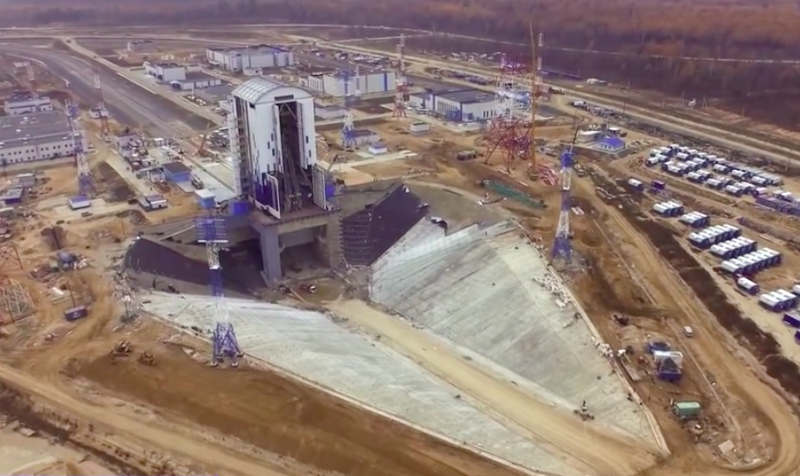 "The Vostochny spaceport is a 21st-century space launch facility and a new philosophy of modern Russia," Yarovaya said adding that the technical center of a new space cluster would create 80,000 new jobs in Russia’s Far East. The Russian space agency Roscosmos said last year that the Proton is slated for retirement after 2020, following the introduction later this decade of the new Angara rocket to be launched from Russia’s Far Eastern Vostochny Cosmodrome.